We’ve blogged before about how heart health and oral health are closely related, but new research in this field has shown us how professional teeth cleanings will lower the risk of heart disease. Some of the research, conducted in Taiwan, found that patients who had professional cleanings had a reduced risk of heart attack and stroke. Simultaneously another study was conducted in Sweden which found that what type of gum disease patients have may help predict their level of risk for heart diseases like heart attack, stroke and heart failure. Together these two studies can offer dentists a new lens into the world of heart disease and oral health. In the Taiwan report the researchers, Emily Zu-Yin Chen and Hsin-Bang Leu who are doctors at the cardiology department of the Taipei Veterans General Hospital, looked at information gathered from fifty one thousand adults all over Taiwan who had received a scaling treatment from their dentist or dental hygienist. They also looked at a control group of patients who had never had their teeth cleaned professionally before. All of the participants in the study had no history of stroke or heart attack. The researchers followed up on the heart health of the patients for an average of seven years after treatment. The researchers’ data showed that those who had had the professional scaling treatment were twenty four percent less likely to experience a heart attack than the group without the scaling treatment. The scaling group also presented a thirteen percent lower risk of stroke. They found the results in both patients who had their teeth cleaned at least twice in a period of two years as well as in patients who had their teeth cleaned less often. Chen’s theory as to why the results showed this pattern was that it might be that scaling removes the bacteria in the mouth that cause inflammation, and it is those same bacteria that when released into the blood stream can cause heart disease and strokes. The other study, conducted both at the Centre for Research and Development of the County Council of Gävleborg as well as Uppsala Academic Hospital by Dr. Anders Holmlund of Gävleborg, the senior consultant of Specialized Dentistry and Dr. Lars of the Department of Acute Medicine at Uppsala. Drs. Holmlund and Lars examined almost eight thousand participants who had periodontal or gum disease in their study. The findings were that different types of gum disease are pre-determinants for which type of heart disease the patients were most susceptible to. 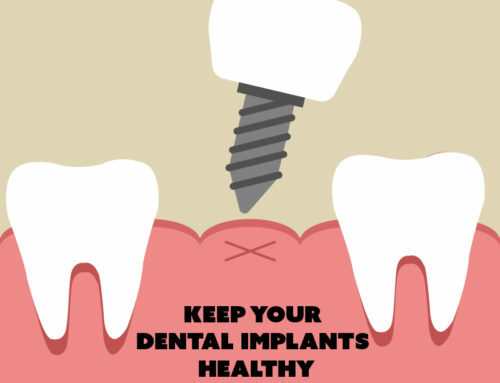 Some of the results that the researchers found were that those who had the most teeth were at less risk of heart disease, where those with less than twenty one teeth had a sixty nine persent higher risk of heart attack. The patients who had fewer teeth also presented more than double risk of congestive heart failure than patients who had the most teeth. The participants in the study with the highest rates of infection presented a fifty three percent higher risk of heart attack than those who had the least amount of infection. Those with the highest amounts of bleeding in the gums presented just over two times the risk of a stroke as those who had the least amount of gum bleeding. 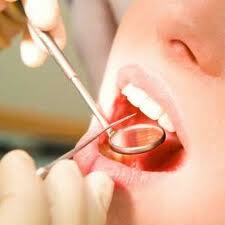 The study concluded that gum disease could potentially be a predictor of heart disease risks. “Markers of periodontal disease predict future common cardiovascular events in different ways, suggesting that they are risk indicators for different cardiovascular disorders,’ said Homlund and Lars. 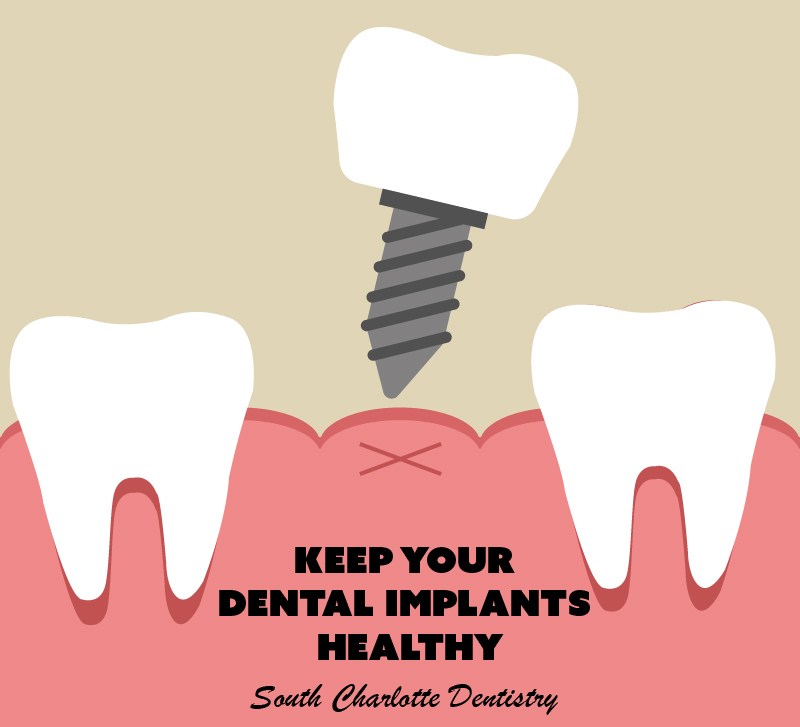 If you are interested in help with your oral health or are concerned about gum disease, please visit our contact us page or call 704-759-0908! Do You Suffer from Xerostomia or Dry Mouth Syndrome?